Thiri Hpa An Hotel is located in Hpa An and very close to the famous mountain Mt. Zwekabin. It has 80 rooms with 4 room type categories. There are 4 kinds of meeting rooms and can be a great place especially for events. 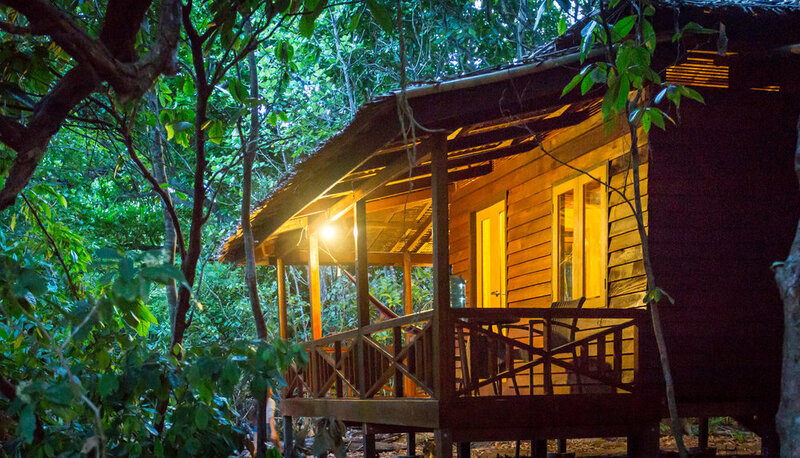 An Eco-Resort with a minimal human footprint in the Mergui Archipelago. Sustainable tourism at its best. Featuring Myanmar's finest,exotic, secluded beaches in natural settings. 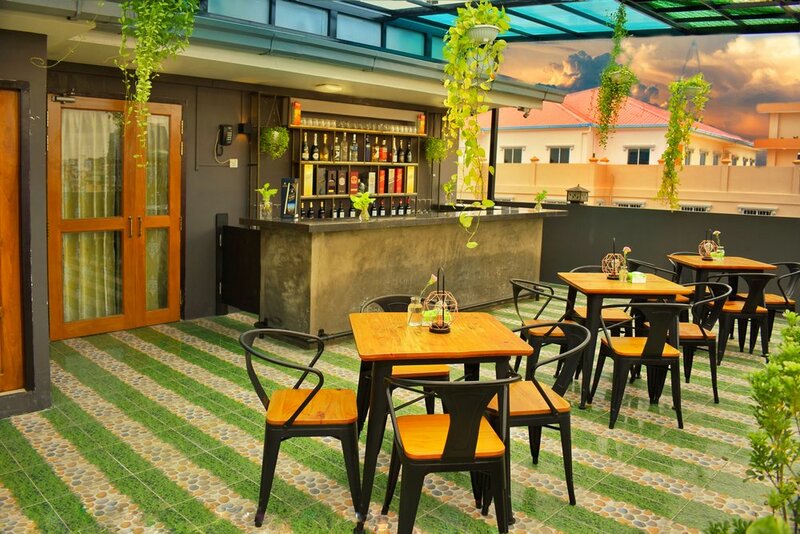 Dream Catcher Hotel is an excellent choice for a trendy & stylish accommodation in the heart of Yangon. Experience first class services in one of the 32 rooms, free parking and complimentary wireless internet. JL Lodge opened at the beginning of this year. The lodge has beautifully designed bamboo bungalow and it is furnished with a unique design. There are 34 rooms and classified into 4 different categories. A 3-star hotel in Bagan with 89 beautifully designed and furnished rooms. 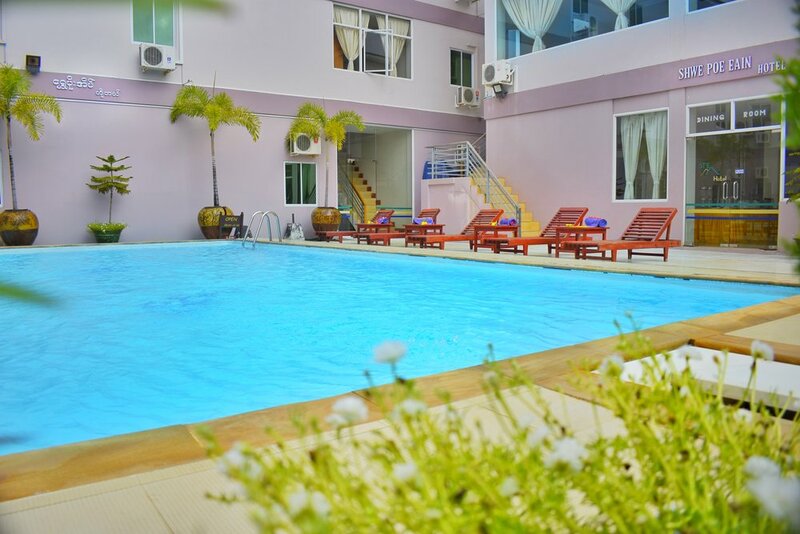 The Regency is equipped with a large outdoor swimming pool, surrounded by a lush green garden. Shwe Poe Eain is a beautiful 3 star property located at the heart of New Bagan. The property has a pool and a meeting room that can accommodate up to 50 guests. Backpacker B&B is one of the most famous and oldest hostels in Yangon with a high review score on all OTAs. 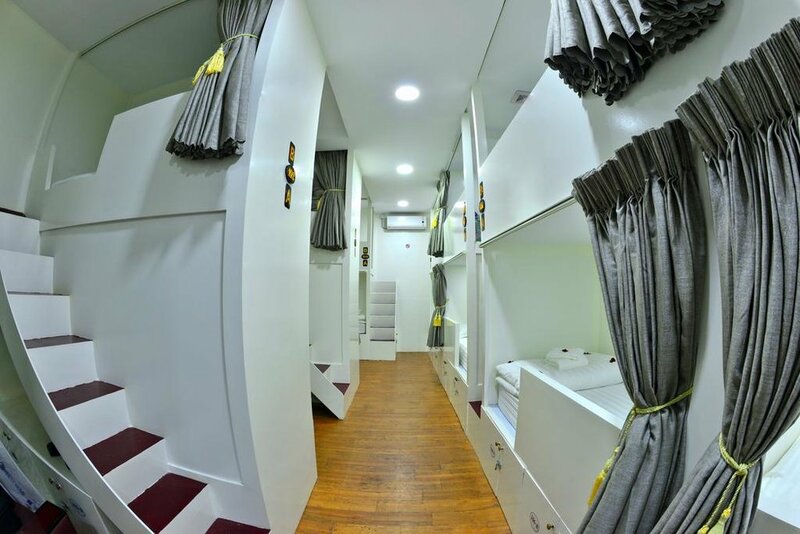 It's a budget accommodation located in a building in Downtown Yangon.